Rare, Real Ranch! Looks like Bananza! Newer central heat and cooling,water heater and water softener. Fully fenced gorgeous trees on almost 2 and 1/4 acres.Barn or use for garage. Attached garage converted into shop.Lots of room to make your own. Needs new roof, flooring. Seller will consider for reduction in offer. Please do not lowball. Updating at buyer's expense. Beautiful setting with mature trees and loads of potential. All this and Marina rights with dock and launch and private beach access and club! Call your buyer's that want beautifiul land with marina privileges and/or animals and toys now! 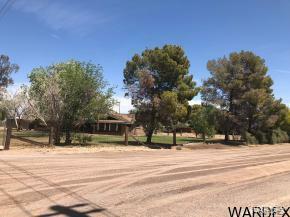 Lot Description: Corner Lot, Horses Allowed, Level To Street, Rd Maintained-Public, Res. Ag.